Not valid on sale or discontinued items. Not valid with any other discount offer. 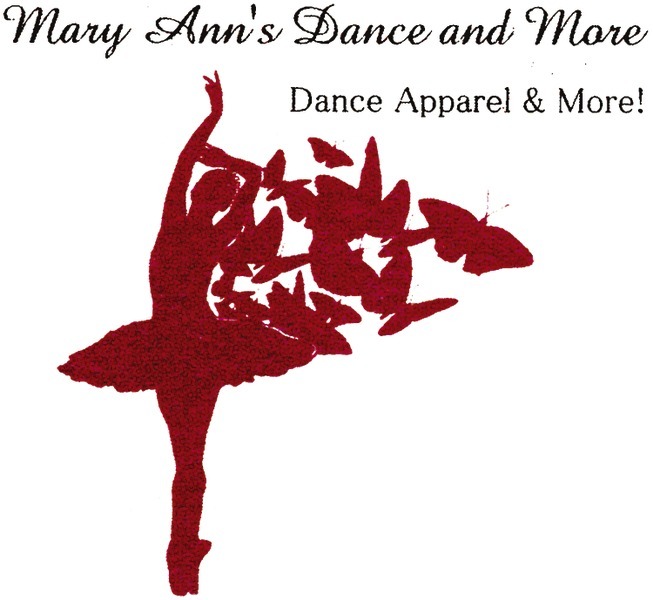 Mary Ann's Dance and More is a retail outlet for dance apparel and supplies, fitness apparel, unique gift items and more. 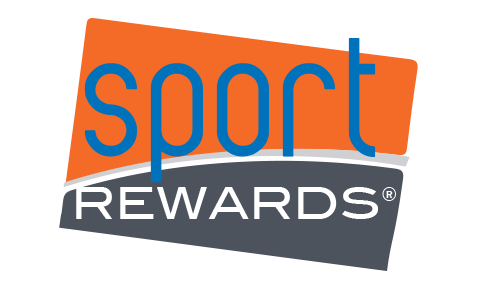 OUR GOAL is to provide area dancers, studio owners (dance, yoga and fitness) a retail outlet with greater customer service by offering a variety of services.